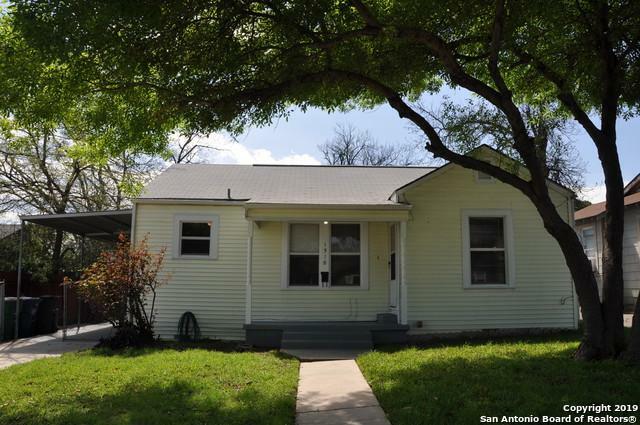 Cozy bungalow in great location with several long time neighbors. Pride of ownership shows! 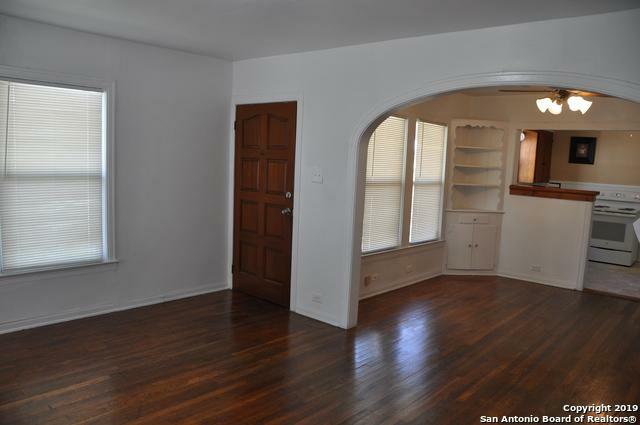 Beautiful wood floors & tile, separate dining room with built-in cabinets situated between the kitchen and family room. Multi-purpose room with access to back yard. Nice front porch to enjoy those warm summer evenings. 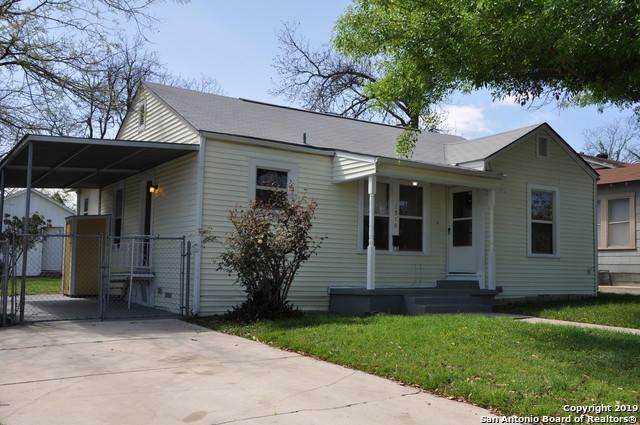 This home has had many updates: central air, updated windows, roof replaced 2015, complete rewire by Absolute Power in 2009, electric W/H in 2018 to name a few. Schedule your appointment today! 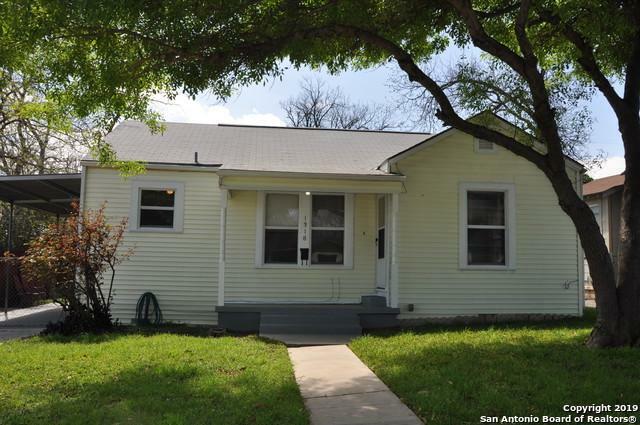 Listing provided courtesy of Manuel Arredondo of Realty Executives Of S.A..